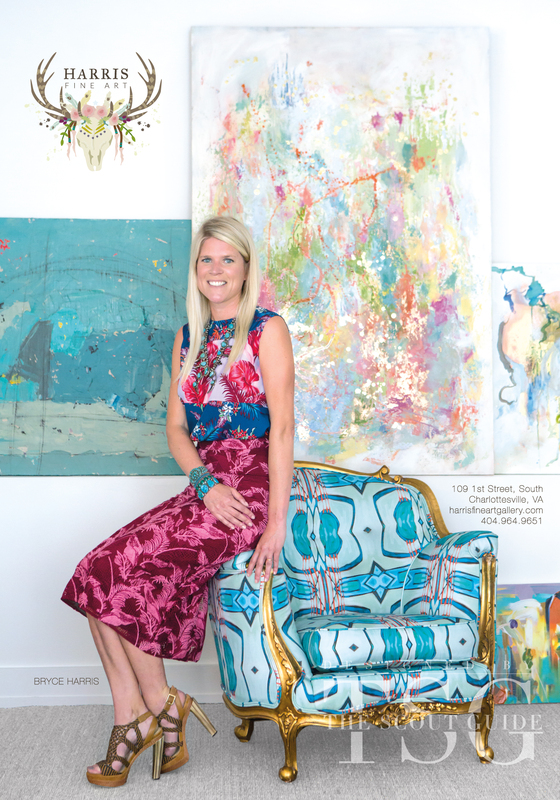 Lee Addison Lesley and Katherine Weeks Mulford are two Southern designers whose love of gemstones and shiny baubles prompted them to launch ADDISON WEEKS in 2012. With ten years in the jewelry business under their belt (turq jewelry), the duo saw a need for versatile, high quality fashion jewelry. The pair is a great match, complimenting and melding each others personal style. The evolving collection is both classic and modern with an emphasis on hand crafted luxurious creations. Lee Addison Lesley grew up in Richmond, Virginia. As a child she would have jewelry stands, selling pieces made from her mother’s vintage jewelry. Lee went on to study Art History at Mary Baldwin College in Virginia and followed that with a degree in Graphic Design at Portfolio Center in Atlanta. Katherine Weeks Mulford grew up in Charlotte, North Carolina. Kat was always interested in creating, whether it was producing backyard plays or illustrating books. She received an undergraduate degree in Art History from Davidson College, followed by a Graphic Design degree from Portfolio Center in Atlanta. Lee and Kat met one fateful day while working for Sapient Corporation in Atlanta. After two years of designing websites together for large clients like American Cancer Society, Mirant, and UPS, the pair joined forces and started Turq Jewelry. The jewelry line had a successful ten years, worn by celebrities such as Oprah, Meredith Viera and Alyssa Milano, it was carried in over 100 boutiques. In 2012 they launched ADDISON WEEKS and are happy to be designing and working together again. Lee resides in Virginia Beach, Va with her husband and three children. Kat resides in Charlotte, NC with her husband and three children.